Looking for an international engineering job? Apply in Germany or Austria! Your job is on the White List. Experts Are persons with at least four years of higher education or comparable qualifications. Specialists Are persons with a master’s or technician’s training, a university degree or a comparable qualification. Professionals Are persons with at least two years’ vocational training or a comparable qualification. 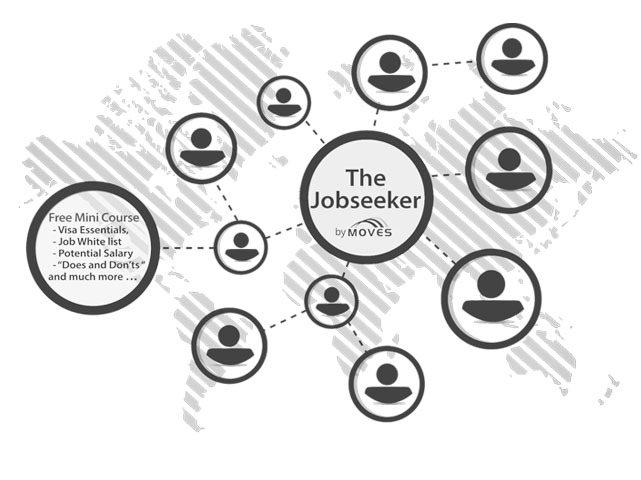 Participants of the JOBSEEKER program have one Noticeably higher chance of up to 100% Well-paid job. Holders of a job search visa are entitled to one Blue Card EU for Germany or a red and white red card For Austria with an offer of equalization in the Country. Fill out the following contact form to get in contact with Companies in Germany and Austria who are looking for international skilled professionals. Don’t worry we hate spam as much as you so we will only send you useful and relevant information.